If you love horses and you love Argentina, then Galloping Through Argentina will be your passage in. 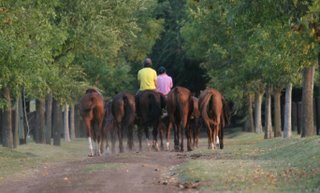 Argentina is the land of the horse and we will reflect that in the content including everything from event calendars, interviews with trainers and breeders, travel destinations, riding stables, locations to buy products, and much, much more. 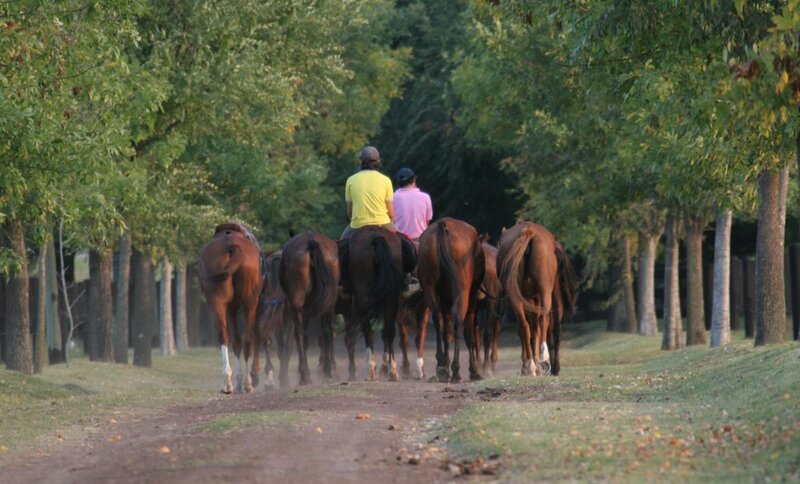 We hope you will trot in often and keep up to date on what's happening in the Argentine horse world. Hi there!Just discovered your blog when I was searching for good places to ride in BA.Very helpful indeed! :)Really hope you will keep up the good work, even thou you re having a little one..(congtrats on that! )Me and my husband are in the process of moving there now from NY and Im lost in translation..(no spanish yet)So thank you sooo much, and good luck w your family! Great post about the land of horses.